In marketing, we have to be prepared to create things like literature, blog posts and presentations on the fly. It's unacceptable for any of our materials to be boring or ugly (the horror! ), but it's especially important for a presentation to look good, whether it's for internal or external use. You want to show both your customers and your boss, coworkers, etc. that you're outrageously creative when you're making anything, even if it's just a slideshow of your pets. Not sure what exactly to do? No worries — our Cubicle Ninja friends have put together some tips to help us out. What are some of your go-to tips for creating awesome presentations? The crack of the bat, the roar of the crowd, the click of the mouse — wait, what? It's baseball season and perhaps more importantly for some, fantasy baseball season. If the phrase "fantasy baseball" conjures up images of nerds sitting around a table, pouring over statistics and box scores, you should know that things have changed a little bit in the last decade. Well, maybe there are still a few nerds. But just as fantasy baseball has evolved over the years, so has call tracking and its respective analytics. Here are some helpful tips for winning customers and your fantasy league this season. Many fantasy baseball leagues use an auction-style draft for filling teams where participants bid on specific players. The value of a player is entirely up to participants, but over-valuing a player who doesn't perform well can be a bust for your entire season. To avoid a flop, you can use projections based on mock drafts to know how much you should spend on draft day. Just as you need to know a player's value when you're making plans for your team, a call tracking application can let you know which of your marketing campaigns are providing the greatest return on your investment. This will help you determine what campaigns to invest more in and which ones you should send to the bench. In the early days of fantasy baseball, all you needed for a solid team were strong performers in the five most common statistical categories. While traditional metrics, such as batting average and earned run average, are still around to grade teams, advanced analytics of today can provide even further insight, offering information on everything from the quality of a trade proposal to the predicted performance of a player. Much how advanced analytics can boost your fantasy team, you can go beyond the basics in developing your campaigns with an analytics tool that tracks online to offline conversions down to the keyword or ad source. The ability to track these conversions can increase your search engine marketing effectiveness and easily allow you to track your ROI. Whether it's swapping pitchers in and out of your lineup or grabbing a no-name player who's crushing the ball off the waiver wire, the ability to make changes to your team from a mobile device has changed the way people play fantasy baseball. Using a mobile app that ties into your call tracking program can give you immediate access to what's happening on your company's phones even while you're out of the office. Track calls, receive missed call alerts and follow up with your team while you're on the go to make sure you're never dropping the ball. 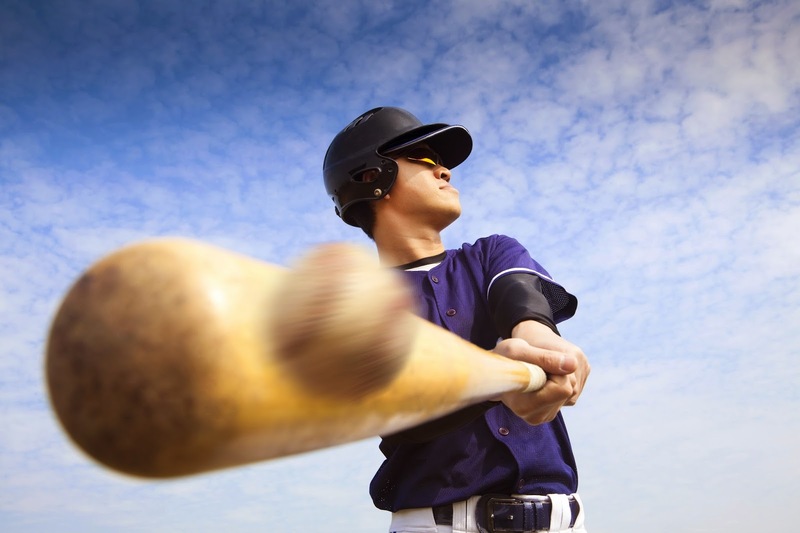 To learn more about how call tracking can get you more wins, check out this blog post.